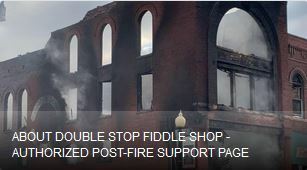 Byron is one of the most sought after session fiddlers and his long list of recording credits are proof; The Band / The Byrds / The Eagles / The Rolling Stones / Manhattan Transfer / Bob Dylan / John Denver / Elton John / Olivia Newton-John / Burt Reynolds / Linda Ronstadt / Rod Stewart / Kay Starr / Hoyt Axton / Alabama / Susie Bogus / Mary Chapin Carpenter / Joe Diffy / Vince Gill / Arlo Guthrie / Mickey Gilley / Emmylou Harris / Kirs Kirstofferson / Johnny Lee / Willie Nelson / Red Stegall / Doug Stone / Tammy Wynette / Jethro Burns / The Dillards / John Hartford / Bill Monroe / Nitty Gritty Dirt Band / Don Reno / Earl Scruggs / Mason Williams and numerous symphony orchestras. Byron has extensive movie and commercial sound track credits including work with Henry Mancini, Jerry Fielding, Johnny Williams and Lalo Schifrin. Byron scored his first major motion picture in 1975, STAY HUNGRY for director Bob Raphelson. He has appeared in STAR TREK, BLAXE, BACK TO THE FUTURE III and BASIC INSTINCT. He has been interviewed by major city newspapers and music magazines throughout the world, and has toured the United States extensively, Europe often, China, Japan, Australia, Northern Africa and the South Pacific. In his spare time Byron enjoys producing albums for his friends and himself. 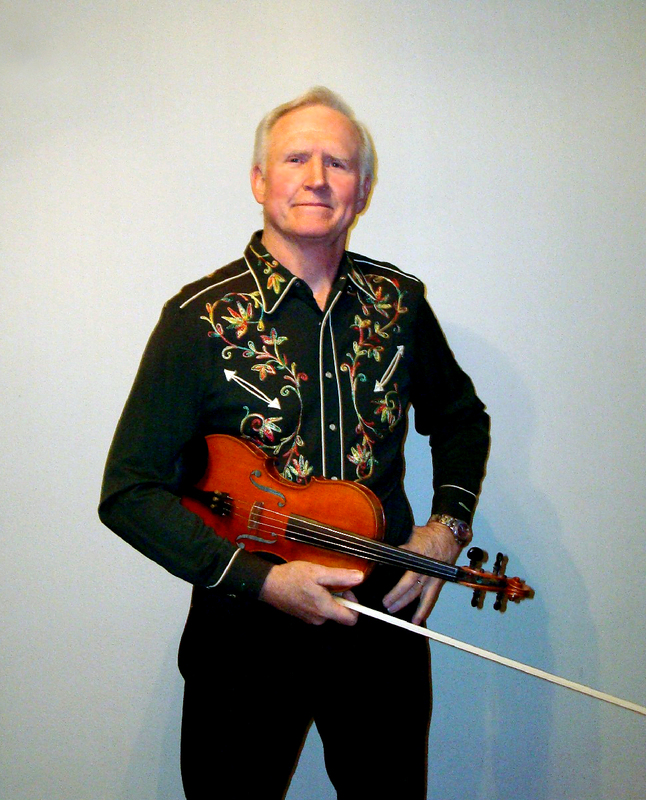 Byron was inducted into Oklahoma’s Musicians Hall of Fame, named Oklahoma’s Ambassador of Goodwill, been featured artist at the international convention of the Violin Society of America, and conceived and planned the Oklahoma International Bluegrass Festival since it’s beginnings in 1997. 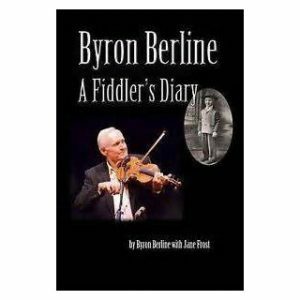 Byron Berline has been touted as “one of the most inventive fiddlers ever …”. His skill, versatility and artistry continue to be recognized by his peers, the press and audiences world-wide. He is a witty, charming personality and his music is evidence of that.